A good night’s sleep is incredibly important for your health. In fact, it’s just as important as eating healthy and exercising. Unfortunately, the Western environment is interfering with natural sleep patterns. People are now sleeping less than they did in the past, and sleep quality has decreased as well. Poor sleep is strongly linked to weight gain. People with short sleep duration tend to weigh significantly more than those who get adequate sleep. In fact, short sleep duration is one of the strongest risk factors for obesity. In one extensive review study, children and adults with short sleep duration were 89% and 55% more likely to become obese, respectively. The effect of sleep on weight gain is believed to be mediated by numerous factors, including hormones and motivation to exercise. If you’re trying to lose weight, getting quality sleep is absolutely crucial. SUMMARY Short sleep duration is associated with a drastically increased risk of weight gain and obesity, in both children and adults. Studies show that sleep-deprived individuals have a bigger appetite and tend to eat more calories. Sleep deprivation disrupts the daily fluctuations in appetite hormones and is believed to cause poor appetite regulation. This includes higher levels of ghrelin, the hormone that stimulates appetite, and reduced levels of leptin, the hormone that suppresses appetite. SUMMARY Poor sleep affects hormones that regulate appetite. Those who get adequate sleep tend to eat fewer calories than those who don’t. Sleep is important for various aspects of brain function. This includes cognition, concentration, productivity and performance. All of these are negatively affected by sleep deprivation. A study on medical interns provides a good example. Interns on a traditional schedule with extended work hours of more than 24 hours made 36% more serious medical errors than interns on a schedule that allowed more sleep. Another study found that short sleep can negatively impact some aspects of brain function to a similar degree as alcohol intoxication. On the other hand, good sleep has been shown to improve problem-solving skills and enhance memory performance of both children and adults. SUMMARY Good sleep can maximize problem-solving skills and enhance memory. Poor sleep has been shown to impair brain function. Sleep has been shown to enhance athletic performance. In a study on basketball players, longer sleep was shown to significantly improve speed, accuracy, reaction times and mental wellbeing. Less sleep duration has also been associated with poor exercise performance and functional limitation in elderly women. A study in over 2,800 women found that poor sleep was linked to slower walking, lower grip strength and greater difficulty performing independent activities. SUMMARY Longer sleep has been shown to improve many aspects of athletic and physical performance. It’s known that sleep quality and duration can have a major effect on many health risk factors. These are the factors believed to drive chronic diseases, including heart disease. A review of 15 studies found that people who don’t get enough sleep are at far greater risk of heart disease or stroke than those who sleep 7–8 hours per night. SUMMARY Sleeping less than 7–8 hours per night is linked to an increased risk of heart disease and stroke. Experimental sleep restriction affects blood sugar and reduces insulin sensitivity. In a study in healthy young men, restricting sleep to four hours per night for six nights in a row caused symptoms of prediabetes. These symptoms resolved after one week of increased sleep duration. Poor sleep habits are also strongly linked to adverse effects on blood sugar in the general population. Those sleeping less than six hours per night have repeatedly been shown to be at an increased risk of type 2 diabetes. SUMMARY Sleep deprivation can cause prediabetes in healthy adults in as little as six days. Many studies show a strong link between short sleep duration and type 2 diabetes. Mental health issues, such as depression, are strongly linked to poor sleep quality and sleeping disorders. It has been estimated that 90% of people with depression complain about sleep quality. Poor sleep is even associated with an increased risk of death by suicide. Those with sleeping disorders like insomnia or obstructive sleep apnea also report significantly higher rates of depression than those without. SUMMARY Poor sleeping patterns are strongly linked to depression, particularly for those with a sleeping disorder. Even a small loss of sleep has been shown to impair immune function. One large two-week study monitored the development of the common cold after giving people nasal drops with the cold virus. They found that those who slept less than seven hours were almost three times more likely to develop a cold than those who slept eight hours or more. If you often get colds, ensuring that you get at least eight hours of sleep per night could be very helpful. Eating more garlic can help as well. SUMMARY Getting at least eight hours of sleep can improve your immune function and help fight the common cold. Sleep can have a major effect on inflammation in your body. In fact, sleep loss is known to activate undesirable markers of inflammation and cell damage. Poor sleep has been strongly linked to long-term inflammation of the digestive tract, in disorders known as inflammatory bowel diseases. One study observed that sleep-deprived people with Crohn’s disease were twice as likely to relapse as patients who slept well. Researchers are even recommending sleep evaluation to help predict outcomes in individuals with long-term inflammatory issues. SUMMARY Sleep affects your body’s inflammatory responses. Poor sleep is strongly linked to inflammatory bowel diseases and can increase your risk of disease recurrence. Sleep loss reduces your ability to interact socially. Several studies confirmed this using emotional facial recognition tests. One study found that people who had not slept had a reduced ability to recognize expressions of anger and happiness. Researchers believe that poor sleep affects your ability to recognize important social cues and process emotional information. SUMMARY Sleep deprivation may reduce your social skills and ability to recognize people’s emotional expressions. Along with nutrition and exercise, good sleep is one of the pillars of health. You simply cannot achieve optimal health without taking care of your sleep. For the past few years, home sellers have been in the driver’s seat. With hordes of buyers fighting over a very limited supply of properties, many homes sold in days—and landed their sellers a windfall. But lately, sellers have been getting nostalgic for the good ol’ days as the market has slowed down, with residences taking longer to sell and some even having their price cut. In that week, homes are listed for an average 6% more than at the beginning of the year, totaling an extra average $17,000. They also receive 14% more views on realtor.com than at other times of the year. And they get 5% less competition (the most homes go up for sale in late spring) and sell about six days faster. Plus, they’re 1% less likely to experience a price drop. 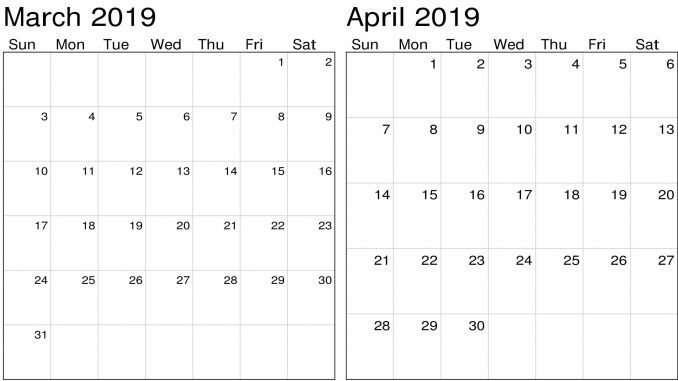 To be clear: Prices aren’t the highest in April. They typically peak around June, as buyers flood the market, hoping to close on a new property before their children go back to school. But sellers face less competition and homes sell quickly during the first week of April. Low mortgage interest rates may also incentivize more buyers to get into the market rather than risk getting stuck with a higher rate later on. (Even a single percentage point increase can add more than $100 to a monthly mortgage payment.) Rates were expected to shoot up this year, but instead have hovered around 4.4% for 30-year, fixed-rate loans. They fell to 4.31% on Thursday, according to Freddie Mac. “Home buyer demand is really sensitive to [mortgage interest] rates right now,” says Hale. Last month in the Greater Omaha area we had 2235 active residential listings currently on the market. That is almost exactly what we had in February of 2018 with 2234. The average market time of sold listings (year to date) is 34 days compared to 31 days in 2018. The average sale price, $219,380, is decrease from February 2018 which had an average sale price of $219,650. Expired listings have gone up 3.45%, these are homes that were offered on the market and did not sell. Add the almond milk and tea bags into a small saucepan. Warm the milk and allow the tea to steep for 4 minutes. 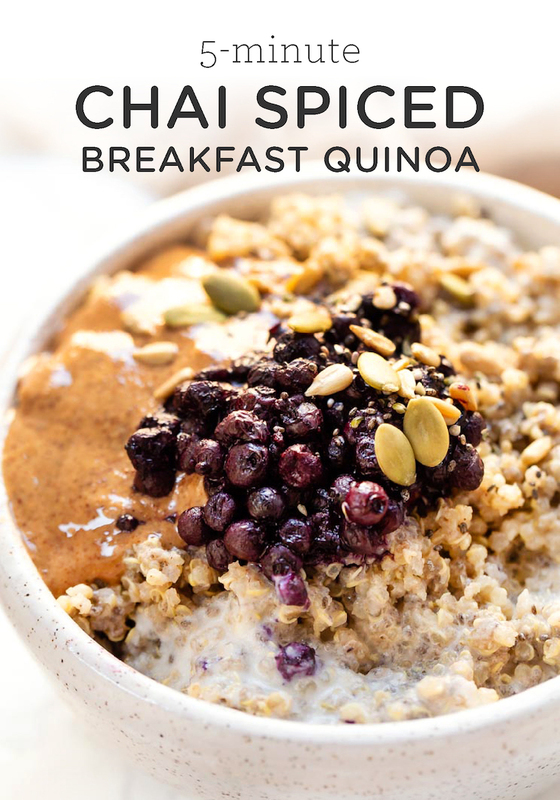 Remove the tea bags, press out any extra tea, and add the remaining breakfast quinoa ingredients. Stir until quinoa has warmed, about 1 minute, and transfer to two bowls. Top with half the toppings indicated above, or your favorite toppings of choice. It is truly a tragedy what is happening in our great state of Nebraska. This is historical flooding! If you feel led to give in anyway, here are a few organizations accepting donations. Our 3rd annual Share the Love Appreciation event was a success. Thank you for everyone who braved the cold Saturday and attended our movie event! 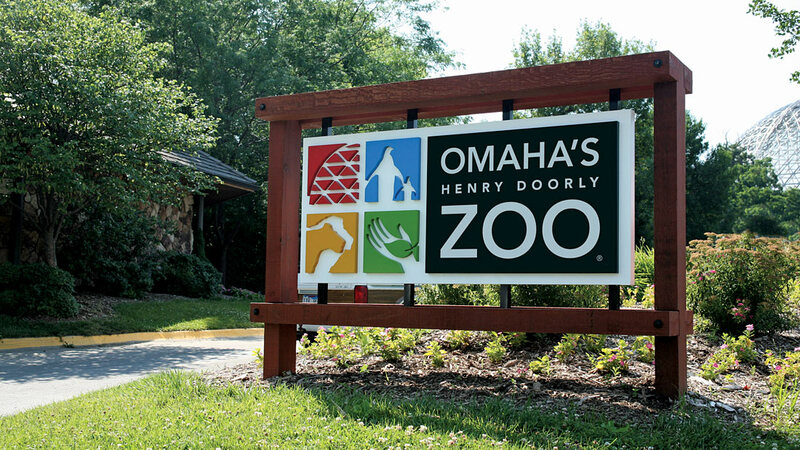 We are partnering with the Omaha Henry Doorly Zoo and Aquarium to get the word out about discounted annual passes. If you would like more information click HERE. We encourage you to like THE HINKEL TEAM on Facebook and check out some boards on Pinterest. We try to post and pin some fun and interesting things. Our Winslow in Springfield Homes has recently been discounted to $319,000. Today if you build this same house it would cost $346,000, so this is a GREAT DEAL!!! Let us know if you have any questions about this Step Free home! You will love the countryside and that it is still close to the Omaha Metro area. 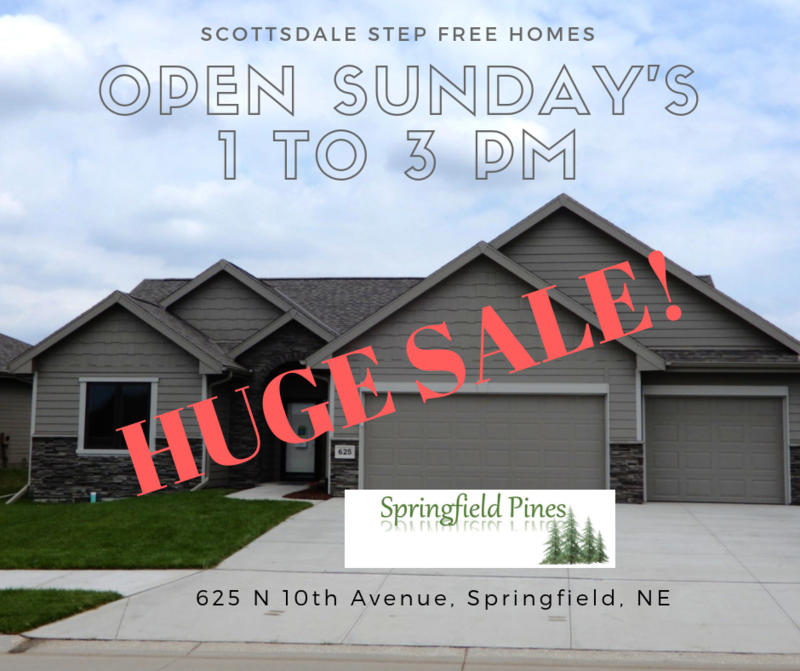 Pick a Sunday and come stop by to see this beautiful STEP FREE HOME. Thanks so much for thinking of us with your referrals when you, your family or friends need a caring and competent REALTOR®. The neighbors always leave their sprinklers on which is a little bit annoying. It’s a source of constant irrigation. Why do buyer’s agents always give their clients bees to put in their pockets? So they can tell them beauty is in the eyes of the bee holder. If you know of anyone looking to Buy or Sell, please have them contact our Team anytime, and we will be happy to discuss any questions they have about the Real Estate Market.